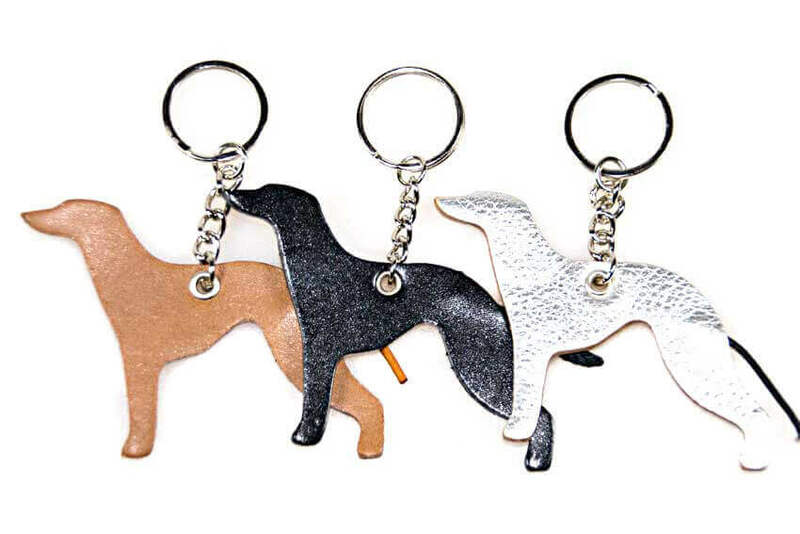 Real leather Whippet key ring fob is a must have accessory or gift for any Whippet owners. 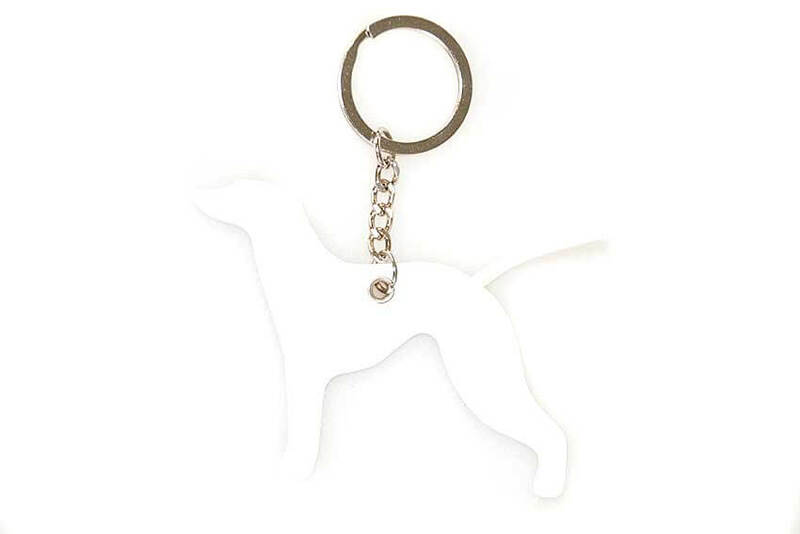 This white Whippet key ring fob is an excellent watch dog to be trusted with looking after your keys. 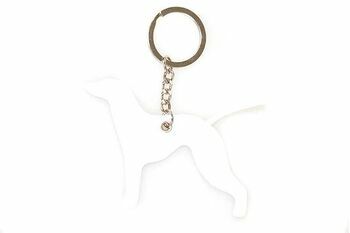 Why not clip it on to your handbag as a bag charm to personalised your everyday look?